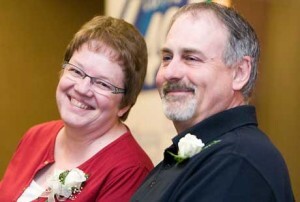 A couple from Barrington is the latest winner of the Lotto 6/49. The lady of the house Carol, got to know of the this while doing some light shopping at a local shopping mart. 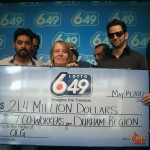 The news of her winning took her back as she had no expectation that they would win such an amount from Lotto 6/49. 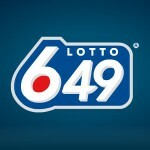 The couple has been playing the Lotto 6/49 for quite some time and they believe that the winning is a result of their dedication to the lotto 6/49. 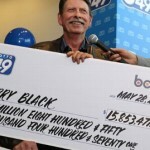 The couple was unaware of the buzz that the winner of the $100,000 prize money was from their area. 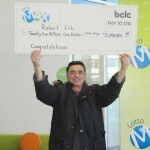 It was by mere chance that Carol walked into the Oak Park Market to check the winning numbers of the lotto 6/49. 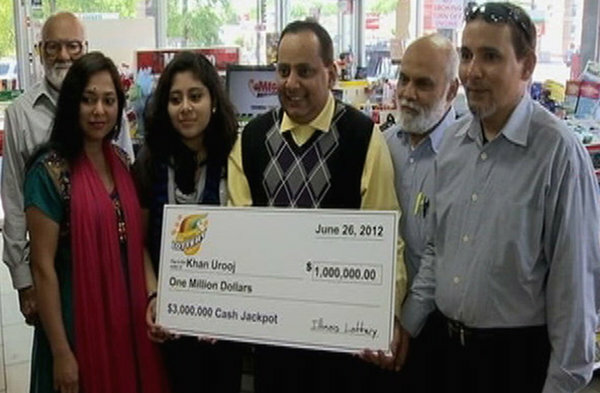 After the store clerk informed her that she was a major winner, the buzz immediately ensued in the store as shoppers flocked in to congratulate her on the winning. 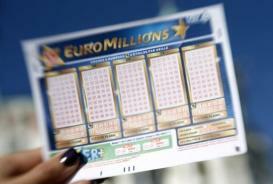 A phone call was later made to the lotto 6/49 headquarters to confirm the winnings and finalize on preliminary paper work so that the couple can have their winnings. 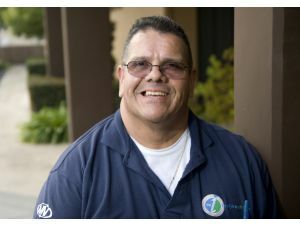 The first thing that the couple plans to do with the money won is paying off the debt of their recently purchased car. 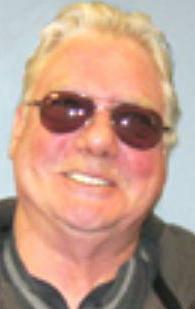 A large percentage of the remaining amount will go straight into the college fund of the couple’s grandchildren. The couple has also planned a trip later in the month as a celebration to their winnings. They plan to go on holiday with their grandchildren to some place ‘warm’. 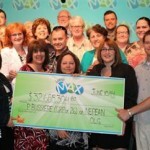 They will continue to play the lotto 6/49 with a hope of winning again.